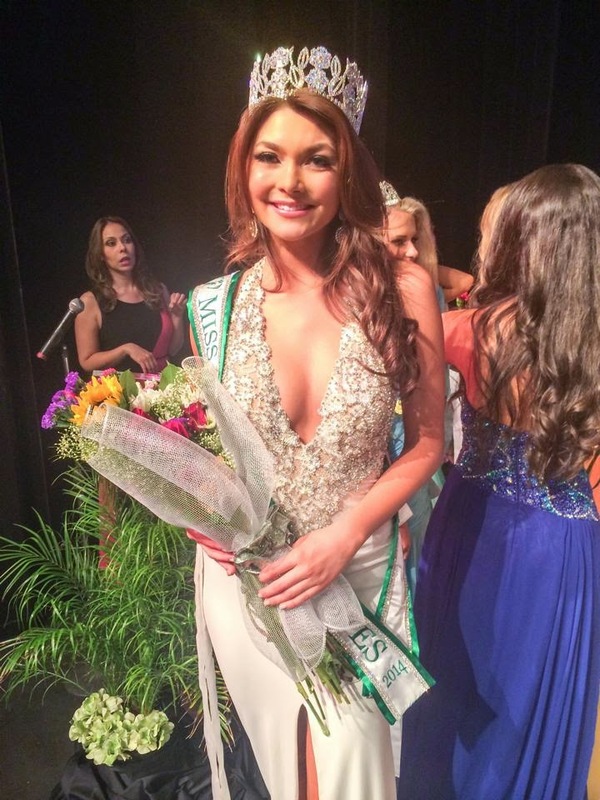 Andre Neu was crowned Miss Earth United States 2014 at Radisson Hotel in Ontario, California. She will now compete in Miss Earth 2014 to be held in November (the venue has still to be announced). 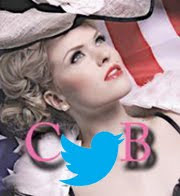 Neu was Miss U.S. International 2013 and she represented the U.S. in 2013 Miss International where she placed in the top 15. She has now the distinction of being the first American to hold two major national titles (Miss U.S. International and now Miss Earth United States). 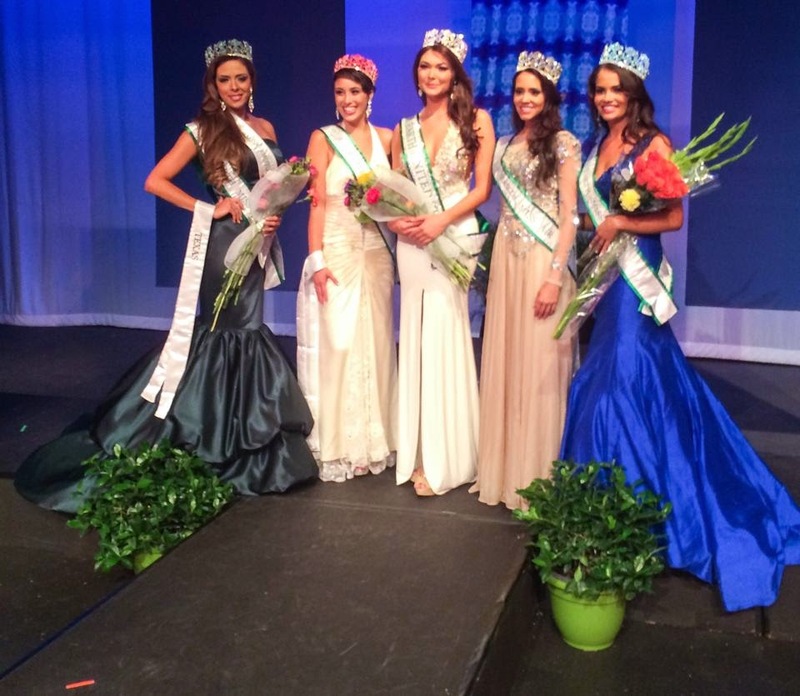 The top five from left to right: Miss Air Eli Reyes, Miss Fire CeCe Camps, Miss Earth U.S. Amanda Neu, Miss Eco-Tourism Lees Daryanne and Miss Water Candie Herrera. 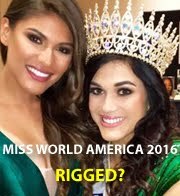 At the same event, Sara Platt was crowned Miss Grand U.S. and will compete in Miss Grand International 2014, while Channelle Chacon was crowned Miss United Continents U.S. and will compete in Miss United Continents 2014 pageant later this year.